Meet Me Monday – time for me to start blogging and to re-introduce myself since it has been a while! 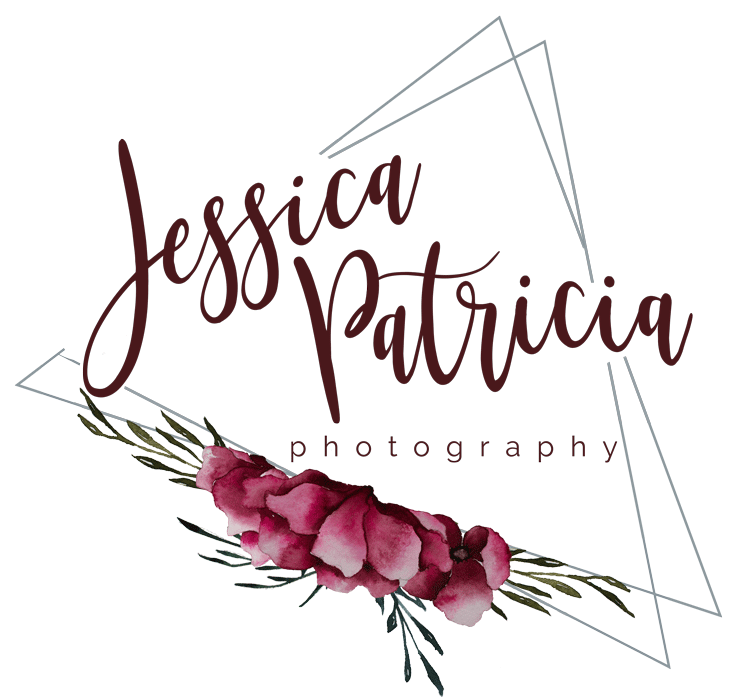 I’m Jessica, the photographer behind Jessica Patricia Photography! 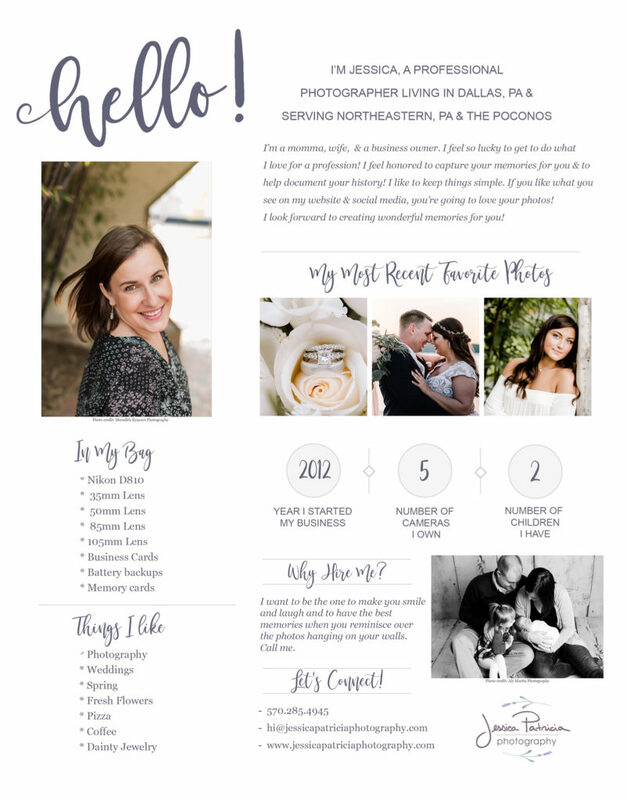 Somewhere around a million years ago I wrote and introduction post… but I figured I’d write a new one and share a fun little “bio” sheet with you! Not much has changed… except we are now officially OPEN FOR BUSINESS in Pennsylvania and are almost settled in to life here in NEPA! Interested in seeing what goes on between blog posts since they are few and far between? Check out our Facebook page and Instagram feed for sneak peeks, tid-bits and personal updates!